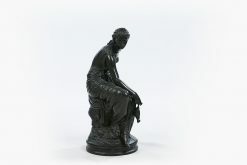 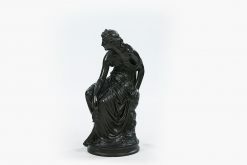 10116 – Mid 19th Century Large Patinated Bronze of ‘Hera’, by Henry Etienne Dumaige (French, 1830-1888), Signed. 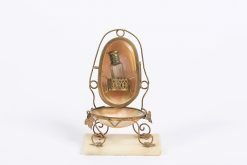 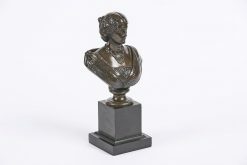 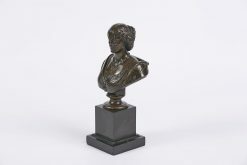 8391 – 19th Century Bronze Bust of Empress Eugenie, by Auguste Cle?singer, (French, 1814-1883), Signed. 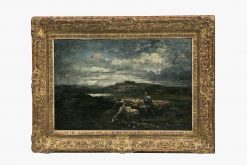 9907 – Charles E. Jacques (French, 1813 – 1894) ‘Shepherd and His Flock’.